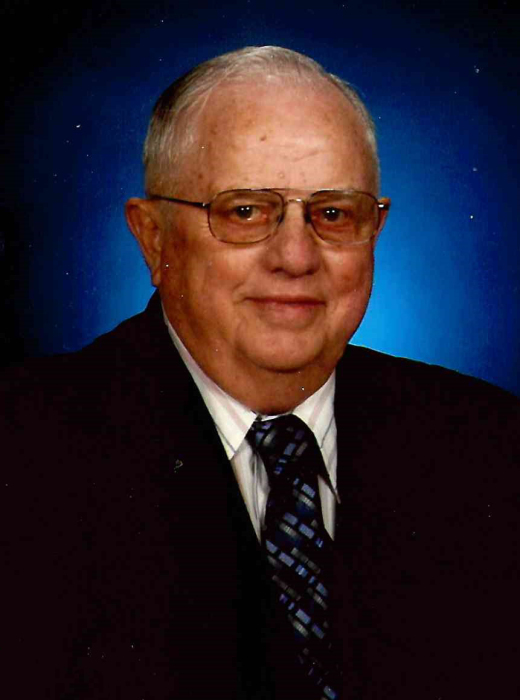 Dean Fred Helmrichs, 86, of Edgewood, Iowa, passed away on Tuesday, September 11, 2018, at the Edgewood Convalescent Home in Edgewood. He was born on October 23, 1931, in Manchester, the son of Michael and Wilma (Cooper) Helmrichs. Dean attended rural Manchester schools and graduated from Oneida High School in 1949. After graduation, Dean began farming with his parents. On November 5, 1950, Dean was united in marriage to Mary Ann Meisgeier at First Lutheran Church in Manchester. Five sons were born to this union. The family farmed in Delaware and Clayton counties until purchasing their farm east of Strawberry Point on January 16, 1973. The couple remained on their farm until retiring in 2003 and they then moved to Edgewood. Dean enjoyed horses and drove a team of horses for a few years. He was a true farmer who loved the land. Dean loved his family and always enjoyed spending time with them. Survivors include his wife of 67 years, Mary Ann Helmrichs of Edgewood; his five sons, Roger (Jody) Helmrichs of Dundee, Keith (Toni) Helmrichs of Arvada, Colorado, Bruce Helmrichs of Elkader, Scott (Jill) Helmrichs of Monona, and Todd Helmrichs of Ida Grove; eight grandchildren; 16 great-grandchildren; one sister, Barbara (Robert) Lamprecht of Evansdale; and several nieces and nephews. Dean was preceded in death by his parents; and two siblings, Loraine and Virgil. Memorials may be directed to Mission in Christ Lutheran Church, 312 East Mission Street, Strawberry Point, Iowa.